When Google co-founders Larry Page and Sergey Brin formed the company in 1998, they sought to package all the information on the internet into an index that’s simple to use. Today, Google is much more than a search engine. The company appears to be involved in every type of new technology ranging from self-driving cars to contact lenses that can test for disease. 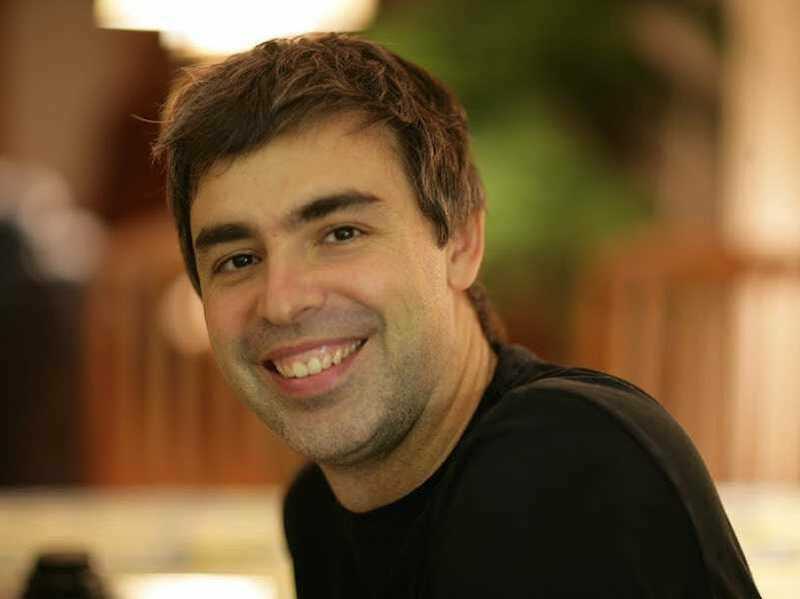 In a recent interview with the Financial Times, CEO Larry Page provided some insight as to why the company has decided to take on so many different tasks. Part of the reason is because Page believes there’s this inevitable shift coming in which computers will be much better-suited to take on most jobs. But people shouldn’t fear computers taking over their occupations, according to Page, who says it “doesn’t make sense” for people to work so much. Based on Page’s quotes in the Financial Times, it sounds as if he feels like Google has an obligation to invest in forward-thinking technologies.